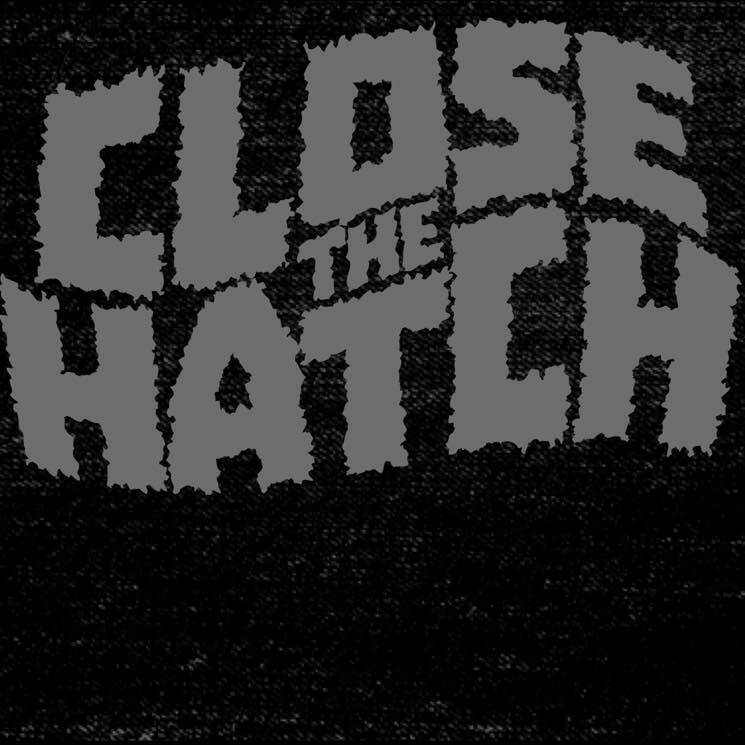 Close The Hatch offer up plenty of surprises. “Doubt” provides a low-key start to proceedings; a brooding ballad with sombre verses giving way to crunching choruses where the band cut loose, guitars screaming into the night accompanied by pained, gruff vocals. “The Nighttime Pugilist” offers a stark contrast, gut-churning distortion and punishing riffs combining to create a full-on sludge assault. These four tracks offer a tantalising glimpse of their sonic ambition; hopefully they will come back with a longer release soon. There is no shortage of bands willing to label themselves as “post-metal/doom”. Dayton, Ohio quartet Close The Hatch bill themselves as such and while they definitely live up to that description it also sells short their distinct sound as evidenced on their new EP. “Death & Resistance” offers up an intriguing mix of the very heavy and the very melodic. “Wayfarer” and “When Street Lights Die” demonstrate a potent combination of Deftones style dreamy alt rock and the spiky progressive crunch of Mastodon at their “Remission” peak. Even over the course of the four tracks that make up this EP though, Close The Hatch offer up plenty of surprises. “Doubt” provides a low-key start to proceedings; a brooding ballad with sombre verses giving way to crunching choruses where the band cut loose, guitars screaming into the night accompanied by pained, gruff vocals. It’s an odd but effective track, like the expansive indie rock of Mercury Rev tooled up and ready for battle. “The Nighttime Pugilist” offers a stark contrast, gut-churning distortion and punishing riffs combining to create a full-on sludge assault. The whole EP benefits from an awesome production job, slick enough to capture the dense physical impact of the band at full bore but lo-fi enough to maintain a rough charm and lend a mysterious nocturnal atmosphere. Close The Hatch take on a lot of different styles on “Death & Resistance”, fusing them together to create something that is both strangely familiar yet strikingly unique. These four tracks offer a tantalising glimpse of their sonic ambition; hopefully they will come back with a longer release soon.